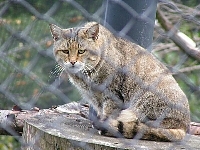 The Wildcat has a very broad distribution, found throughout most of Africa, Europe, and Southwest and Central Asia into India, China, and Mongolia with five subspecies. European wildcats are a little larger than the average domestic cat, measuring between 70 cm and 1 metre in length (including the tail), with an average weight of around 4 to 5 kg in males and between 3.5 and 4 kg in females. Body mass of individuals can vary greatly depending on the season as with many mammals. They have a long, thick coat, broad head, and comparatively flat face. The coat has a base colour of tan or greyish tan with defined black or dark stripes on the head, neck, limbs, along the back. These are connected to a rather distinct black dorsal line that starts between the shoulder blades and runs until the end of the body (but not the tail). The tail is cylindrical, has black rings (more marked towards the end) and a thick black terminal end (about 3.5 to 4 cm wide) as opposed to the domestic cat in which it is tapered. The Wildcats cat skull is larger, its hind legs are short and strong and the fur is thicker than the domestic cats, giving it a compact, chunky look. 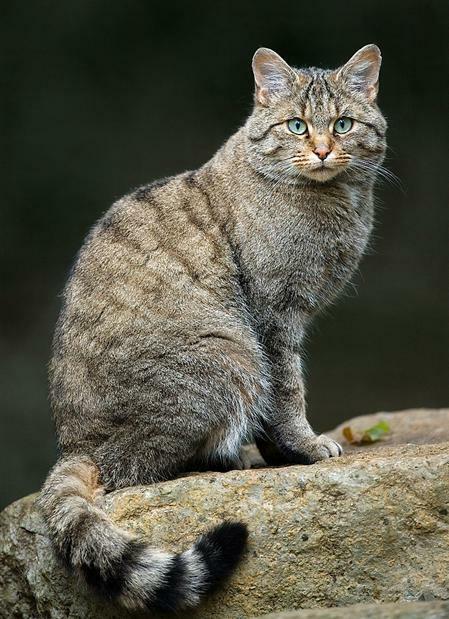 However, hybridization occurs between the Wild cat and domestic cat, especially between strays and feral animals making it impossible to distinguish visually with certainty with genetic analysis the only 100% certain method. Generally a species in France that is associated with large dense forests they are shy and avoid all contact with humans and areas of human activity. They are solitary apart from the brief periods of sexual contact and for females raising their young which can be 6 months or more. 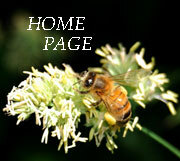 Mating usually takes place in winter, (Dec, Jan, Feb). Following a gestation of 63 – 69 days the female will give birth to 3 or 4 kittens that will achieve sexual maturity between 10 months and 1 year. Maximum lifespan is 10 to 12 years in the wild. Diet is principally small and medium mammals, voles, shrews, rabbits etc. Birds, hares, insects and some reptiles will be taken to a lesser extent. Like most wild cats they are very sensitive to the same viral diseases of domestic cat (typhus, feline AIDS, feline leukaemia). 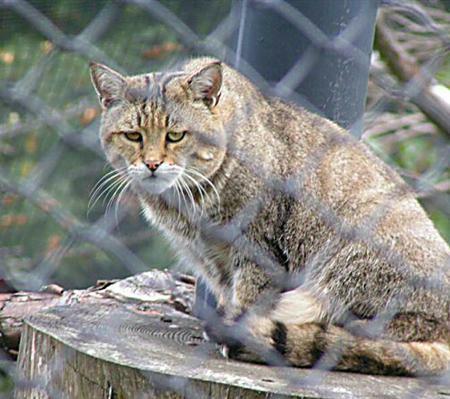 The epidemiology and impact of these diseases on wild cat populations isn’t known. 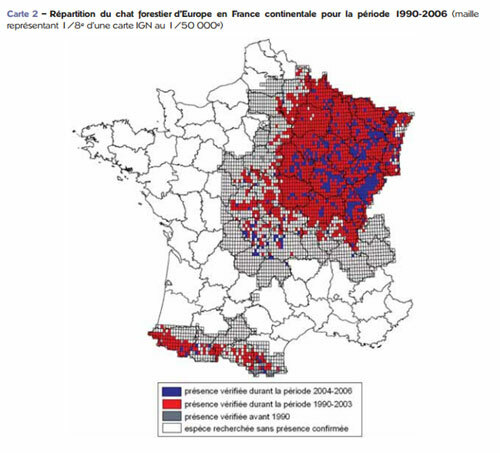 The fragmentation of forested areas is a definite threat to the populations of wild cat in France as is the cross breeding with domestic breeds should it occur as mentioned above with road kill and persecution being additional causes of death. Fully protected species in France.